Artists, selected through a process of recruitment and interview, will spend time in the project area living and working alongside either a single project or possibly a number of projects, to explore how the project’s processes and outcomes can be expressed and interpreted in artistic forms. The periods of the residencies will vary according to the specific project(s) in question, the preferred medium of the artist selected and wider community engagement outcomes identified. 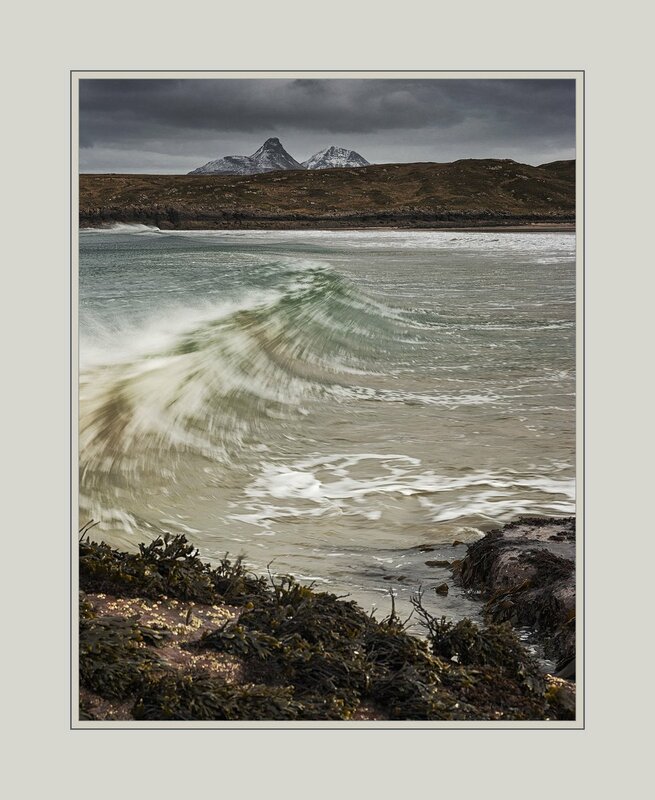 Engage the people of Coigach & Assynt, as well as visitors, through active participation in the creation and expression of ideas and concepts brought to the Scheme by artists selected to participate in the residencies. Enhance and develop Coigach & Assynt as a place of artistic and creative activity and bring together the many creative people living in the area. Engage viewers with different and original ways of thinking about, interpreting and understanding the living landscape of this area.